If you operate an assisted living facility, group home or care home, you will have multiple residents with different prescription medication plans each. 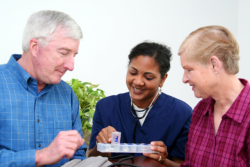 It’s hard enough to keep track of one resident’s medication plan – what do you do with more? Can you effectively monitor their medication supply? Do you want to make sure you order their medications on time before your stock runs out? Would you like the help of our pharmacy staff to make this easier? Care Plus Pharmacy is capable of supplies medications, medical supplies and other healthcare essentials for residents in Nursing Homes and Care Facilities. For 2 residents or more, our team can provide for their medications and will even customize the packaging for easier organization. Our Bubble Bag packing is most ideal for elderly residents or patients in your nursing home. We label each bubble pack with the name of the patient, the medications inside and the time/date it is supposed to be taken. 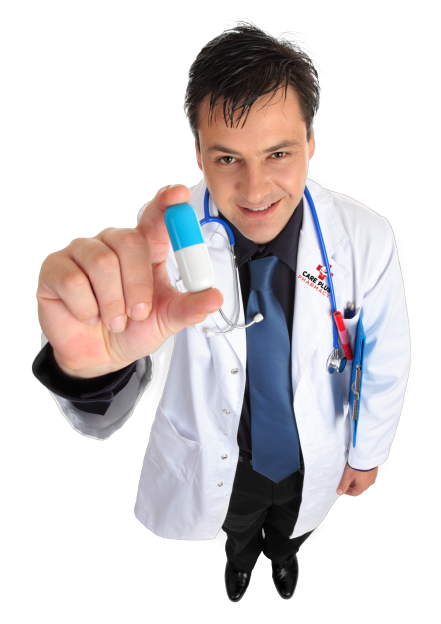 If you like, we can also coordinate with the resident’s physician when refills are needed. You can place orders for the medications ahead of time and never have to worry about running out of stock. On top of this, we save you the trip to the pharmacy as Care Plus Pharmacy will deliver to your facility any time of the day. WE ARE ALWAYS THERE TO CARE! For more information, please feel free to contact us at 727-784-6200.